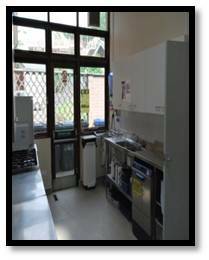 The kitchen is equipped with an industrial gas cooker with six hob burners and a large oven, a plate warmer cupboard, dish washer, water heater, sink and draining board. A variety of crockery is provided free of charge. 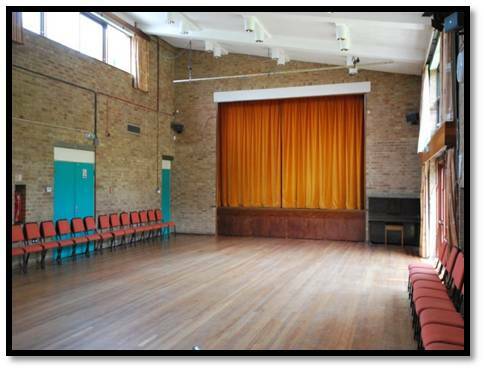 The hall meets with current standards, including those for use by disabled persons. We have a private car park with additional adjacent road parking. 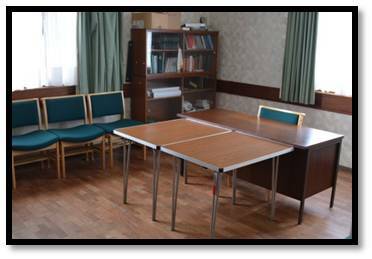 Although the Church Centre is used extensively by community groups, accommodation is currently available on a regular basis on Tuesdays (3pm to 5.00pm) and Wednesdays (2pm to 4.00pm). 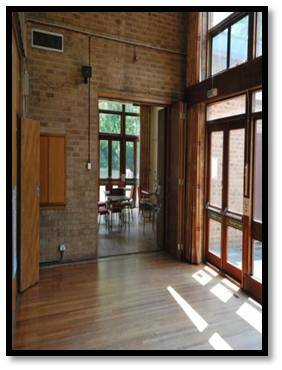 Some Thursdays (6pm to 10pm), Fridays (3pm to 10pm) and Saturdays are also available for occasional functions such as sales, lectures, quizzes or parties for children up to the age of 11. For further information please contact our Letting Officer – Jane Wood – email . The following statement has been agreed by the leadership of Potters Bar United Reformed Church. • We respect the personal dignity and rights of children and adults at risk (for example, as set out in the Human Rights Act 1989 and the United Nations Convention on the Rights of the Child) and will ensure that our policies and procedures reflect this. • We recognise that we all have a responsibility to help prevent the physical, sexual, psychological, emotional, financial, discriminatory abuse and neglect of adults at risk. • We recognise that Children’s Services has responsibility for investigating all allegations or suspicions of abuse where there are concerns about a child, and that Adult Services do so for adults at risk. • We acknowledge that Local Authority Designated Officers (LADOs) have responsibility for dealing with all allegations and concerns about people working with children, whether paid or voluntary workers, lay or ordained. • Following the relevant legislation, statutory, denominational and specialist guidelines in relation to safeguarding children and adults at risk. • Supporting the Safeguarding Coordinator and Deputy in their work and in any action they may need to take in order to protect children and adults at risk. • Following safer recruitment principles in the appointment and selection of all those who work with children and adults at risk, be they volunteer or paid staff, lay or ordained. • Supporting, supervising, resourcing and training all those who undertake work with children and adults at risk. • Reporting any abuse of children or adults at risk that we discover or suspect. • Supporting and supervising those who pose a risk to children or adults at risk, implementing contracts of behaviour, whilst bearing in mind the overarching principle that the welfare of the child is paramount.